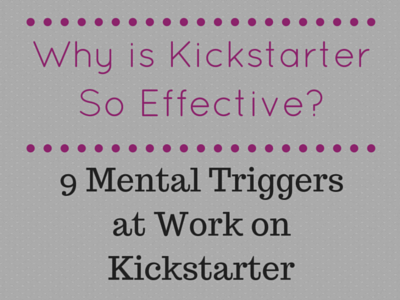 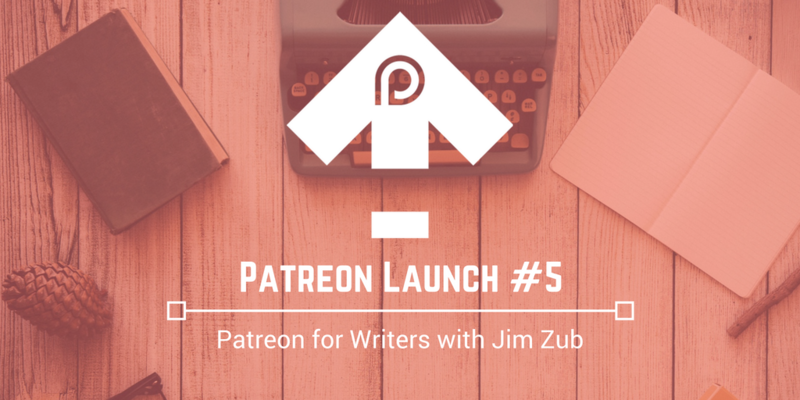 Can Patreon work for writers? 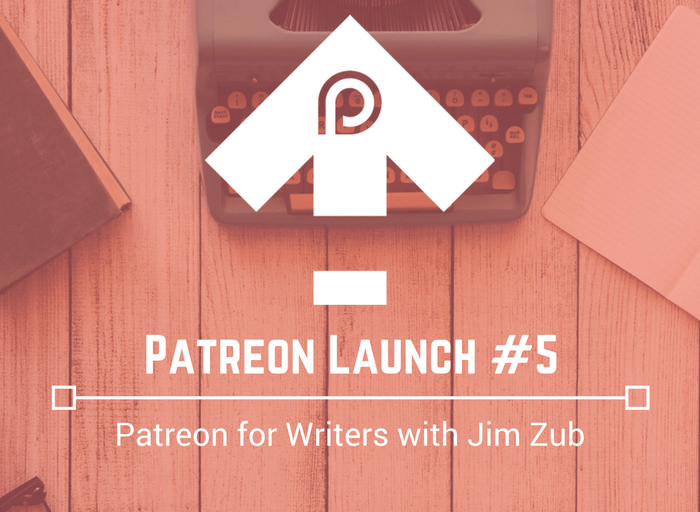 Jim Zub, acclaimed writer of Skullkickers, Wayward, and GlitterBomb swings by to drop knowledge bombs a plenty on how writers can harness the power of Patreon. 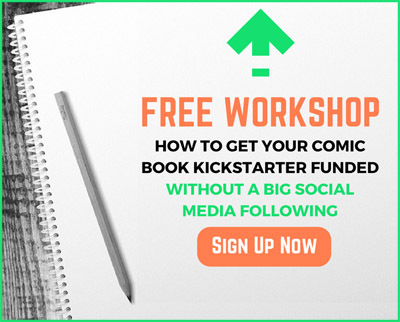 Plus: Winners of the Patreon Survey Amazon Giftcards announced!